QUEBEC — La Maison Simons has acquired Rituels.ca, a Quebec City-based retailer of shaving and grooming products and accessories for men. 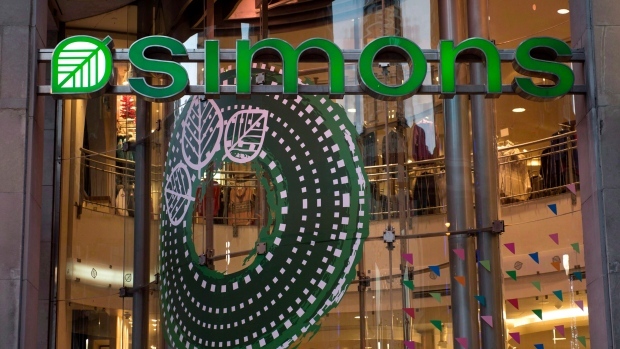 Simons says it is its first acquisition in its 178-year history. Rituels began as an online retailer, but recently opened its first storefront in Quebec City. Its products are also distributed by retailers in Canada and the United States. Simons says the shampoos, soaps, shave oils and shaving creams distributed by Rituels will be phased in at its own stores and website over the next few months.